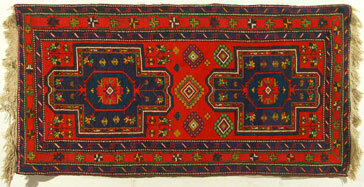 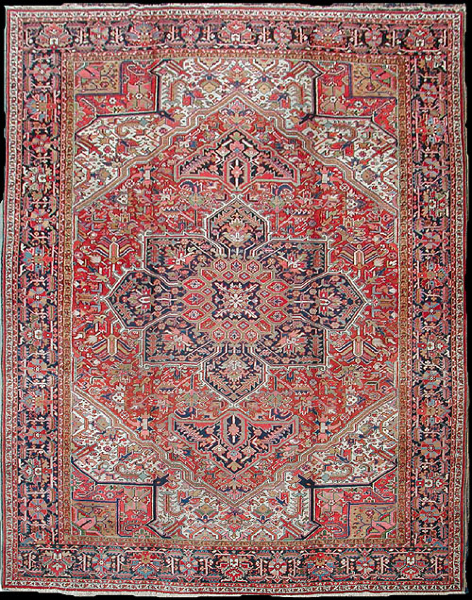 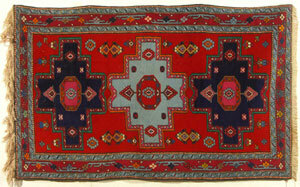 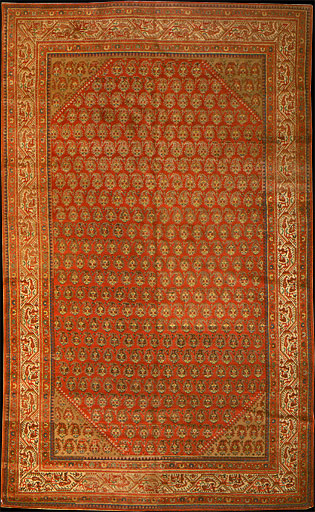 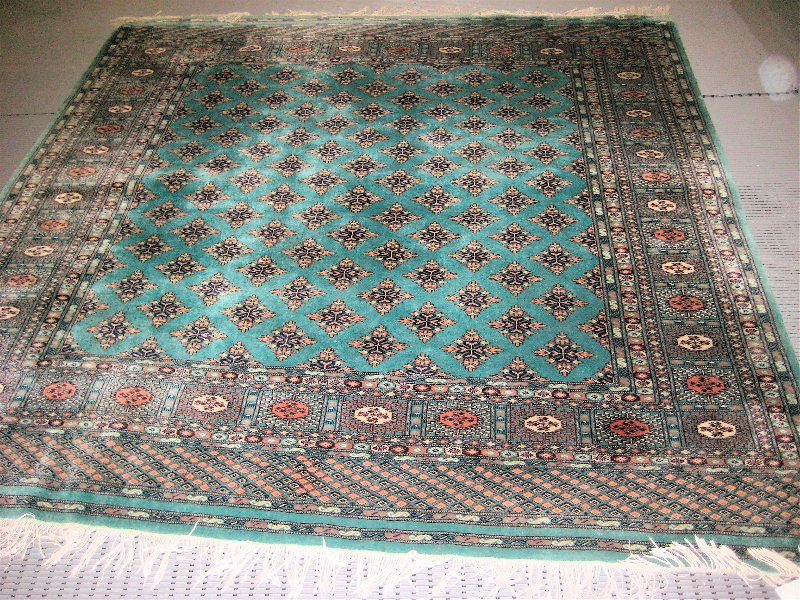 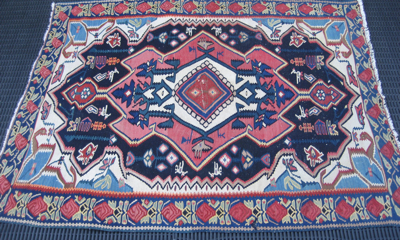 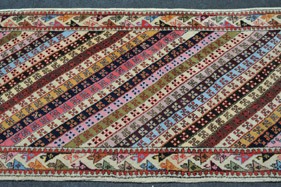 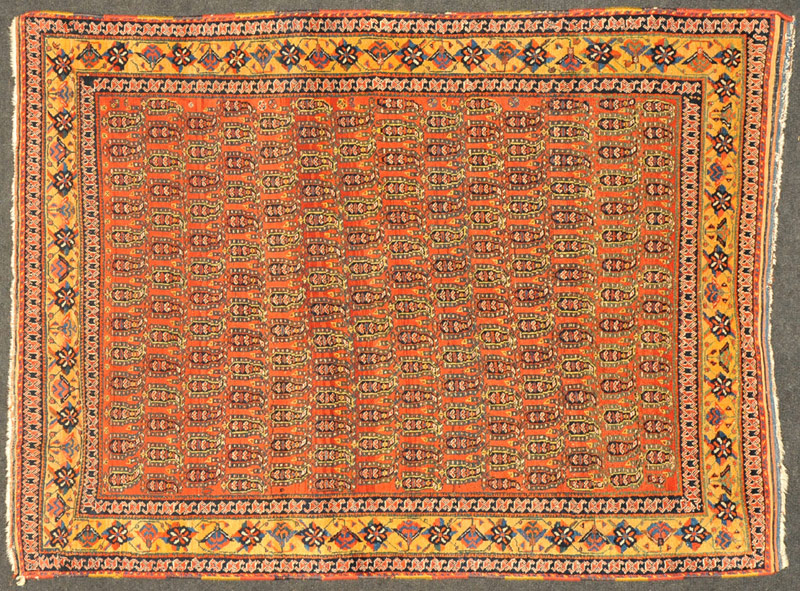 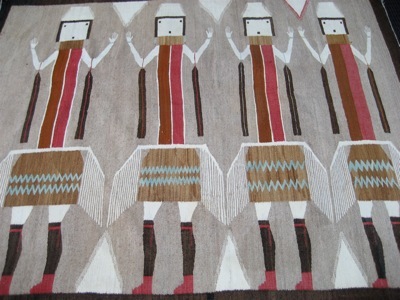 This gallery includes rugs from around the world. 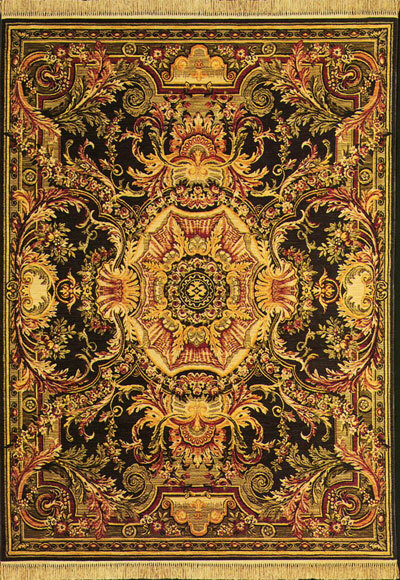 Wool, silk, cotton, paper (are you kidding me?! 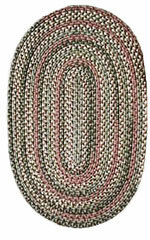 )sisal, and blends of two or more natural fibers. 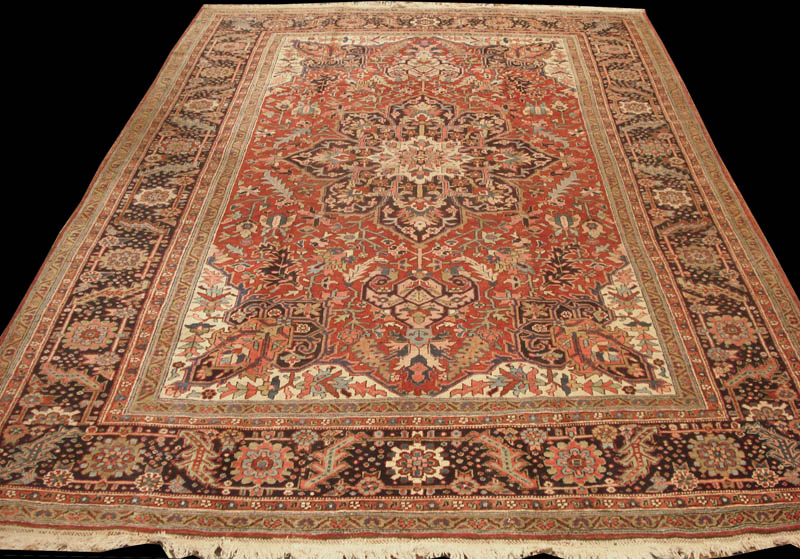 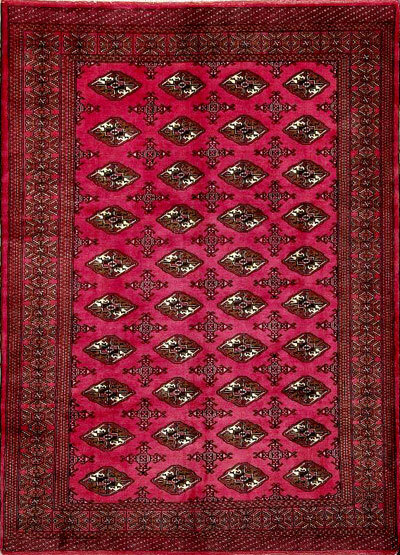 This collection shows the diversity in colors, patterns and fibers; you will see woven rugs, hand knotted rugs, machine made rugs, rugs made in America, China, Iran (Persia),Tibet and Pakistan. 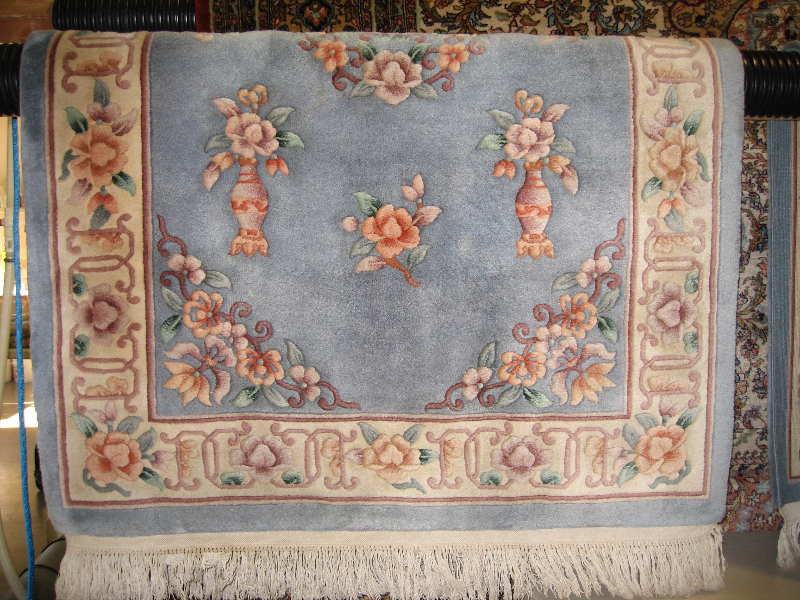 We will add to this gallery frequently so check back often.